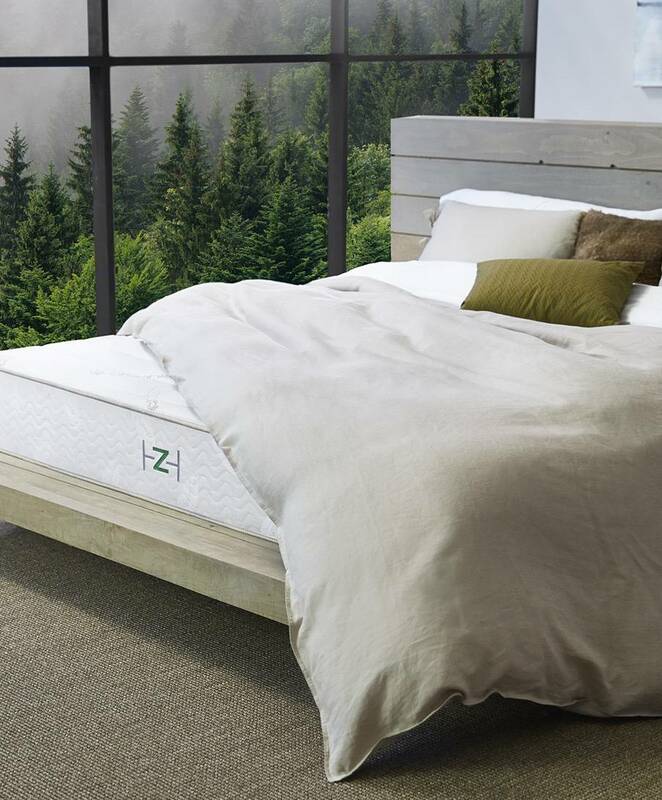 Zenhaven is a latex mattress manufactured by Saatva. 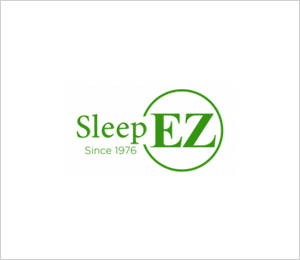 It is a two sided flippable mattress containing 9″ of 100% natural latex, and shipped direct to customer in one piece fully assembled. The 2 in 1 design allows the customer to select “gentle firm” or “luxury plush”, depending on which side is turned up. The mattress includes free white glove delivery and queen size mattress price is $ 1,899. 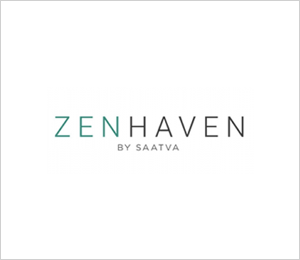 Zenhaven was developed as a specialty latex line by Saatva. They have two other separate lines, one for innerspring and one for memory foam. 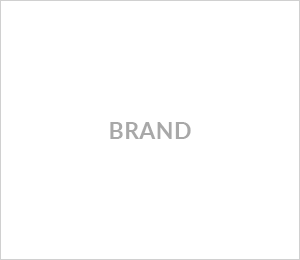 We will only explore how the Zenhaven latex mattress is made here. The mattress is entirely encased which only provides two options for comfort. The mattresses are manufactured in the USA. 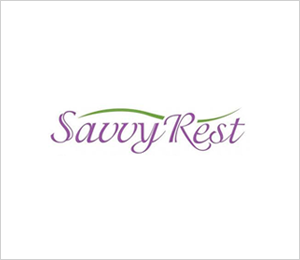 Saatva offers a 75 day sleep trial to determine if the bed is right. The delivery is included in the purchase prices but will not be refunded if the mattress is returned. When selecting a latex mattress, review options that offer a variety of layered latex comfort options with a zipper cover. With 12 selections and three different firmness options, this gives an opportunity to customize for a better choice. A difference between Zenhaven and Roma is Talalay vs Dunlop process.